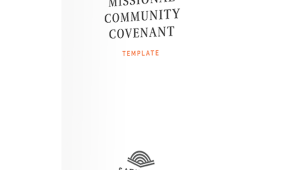 What is a missional community covenant, and how can it be used to bring clarity and ownership to mission? Randy Sheets shares that a missional community covenant entails agreeing around the gospel, the definition of a disciple, the mission of the group, and individual roles in the mission. 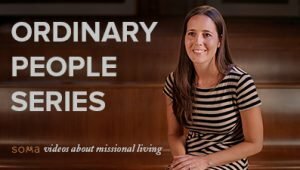 Through engaging in the covenanting process seasonally, missional community covenants can help missional communities to recalibrate and maintain their missional focus.